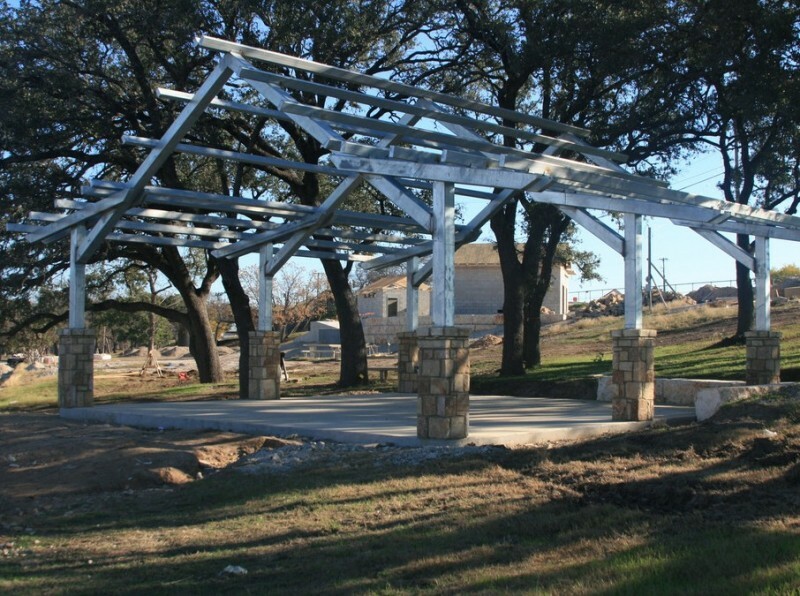 Louise Hays Park Improvements – City of Kerrville | Hewitt Engineering Inc.
Construction continues on the Louise Hays Park improvements with completion scheduled for early 2015. The Louise Hays Park is a 63 acre park located along the Guadalupe River and will include amenities such as playgrounds, covered pavilions, children’s spray park, hike and bike trail, Guadalupe River access and more. © 2019 Hewitt Engineering Inc.